to detail, from preparation to our high quality finish. Our success is built on our expertise mixed with superior customer service. 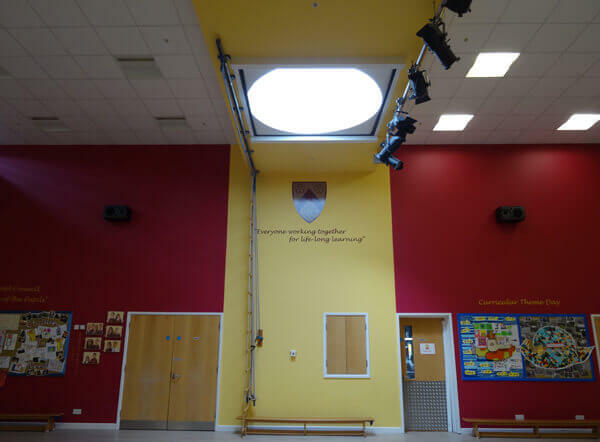 Northants Decorating have experience in a variety of projects, achieving a high quality finish from private homes to schools, estate agents, university's and as well as many others. 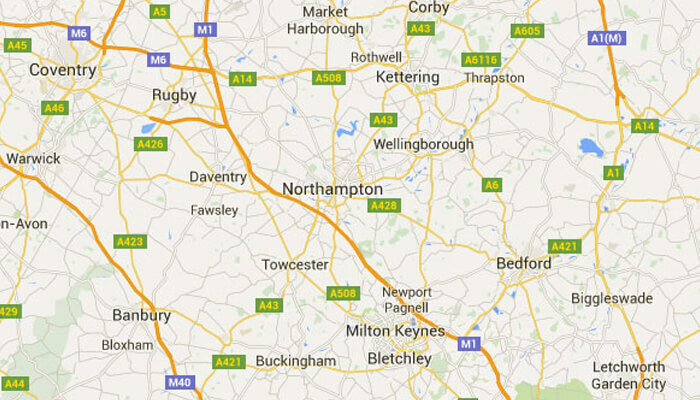 Many of our clients are from Northampton and the surrounding area, however we also have clients further a-field. Northants Decorating believe in having a great knowledge for painting and decorating, and for providing a professional service. Northants Decorating hold a level 3 fully qualified City & Guild accreditation, painting is our passion and our experience and knowledge reflects this. Northants Decorating offer services to meet your painting and decorating needs. We’re able to give expert advice if you’re struggling with colours. We know which colours will emphasise space or which will make your room appear darker or smaller, which colours reflect well against others if you’re considering multiple colours and which will match your existing furniture. 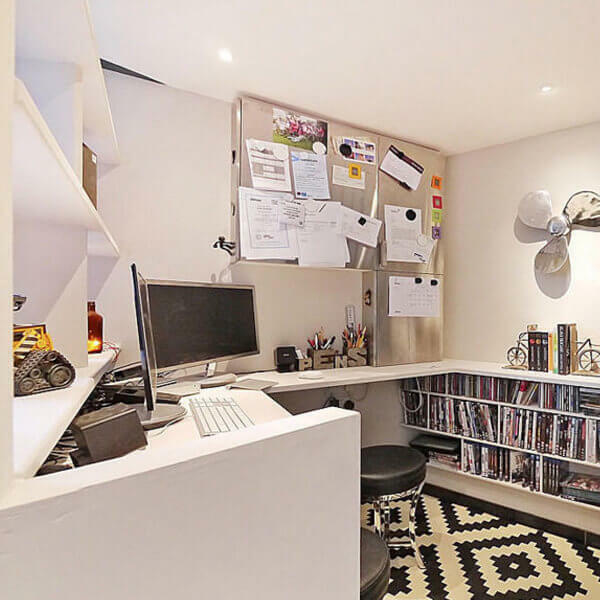 Our experience in decorating has also meant we’re a dab hand at creating feature walls, perfect for your space, and we can line up even the most heavily patterned wallpaper. Luke has, over the last three years, been instrumental in helping us transform our school environment both inside and out. 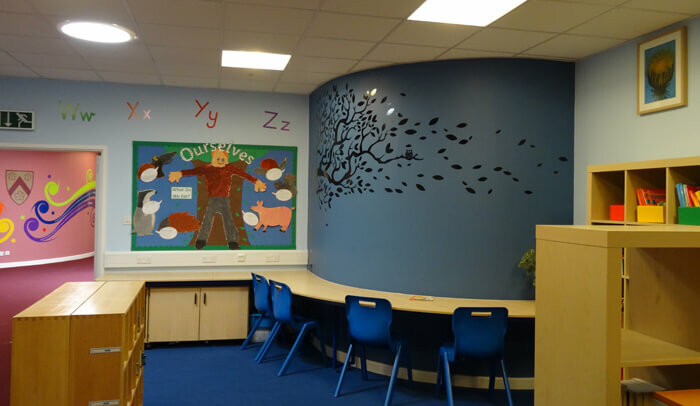 Parents, pupils and visitors, including Ofsted Inspectors, all enthuse about our positive and vibrant learning environment. If you want to shine too, we would recommend Luke's high quality workmanship. I work for a local property management company and Northants Decorating have carried out work for us for a number of years now at the blocks we manage. We have always found them to be very professional, always producing work of a very high standard and always completed on time.